LOCATE YOURSELF IN THE CENTER OF BARCELONA'S AUTHENTIC EXPERIENCE OF FUN ACTION & ART WITH OUR HOSTEL AND IT'S PARTIES AND EVENTS INFORMATION CENTER. "TIERRA AZUL" , right in the center of Barcelona above the famous Plaça Catalunya near the famous Gaudí building La Casa Batlló near the beautiful Rambla de Catalunya walk-way, full of out-door restaurants and idyllic over-hanging trees, offers the best Barcelona hostel experience from the nucleus of the fun & action. 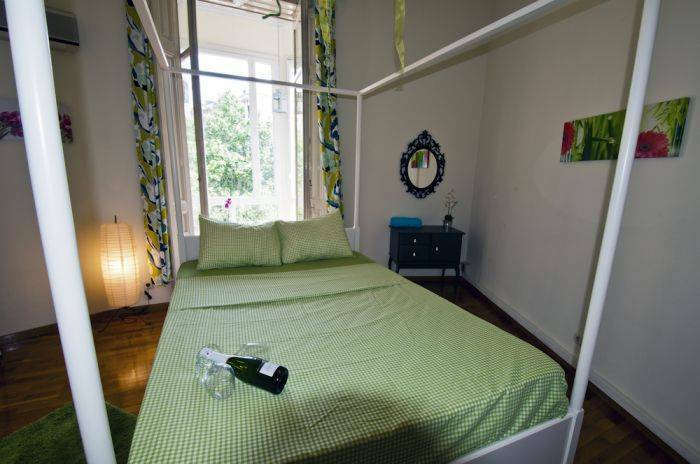 Our brand new hostel, equipped with Free WIFI, PC, KITCHEN & SALON with chill out area after a day in the city with TV, DVD, XBOX 360 and much more, also you will be able to enjoy , a changing exhibitions of different artists every month. 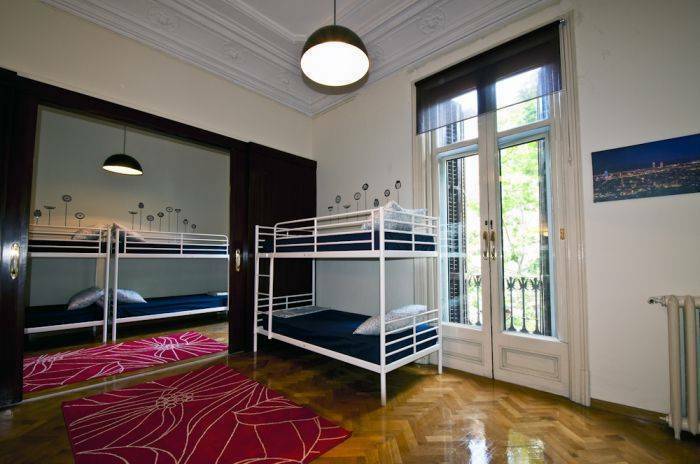 the hostel is a stones throw from Barcelona's most popular attractions. As you walk out your front door, you will enjoy everything this fantastic landmark has to offer, from the the superb restaurants and terrace bars. 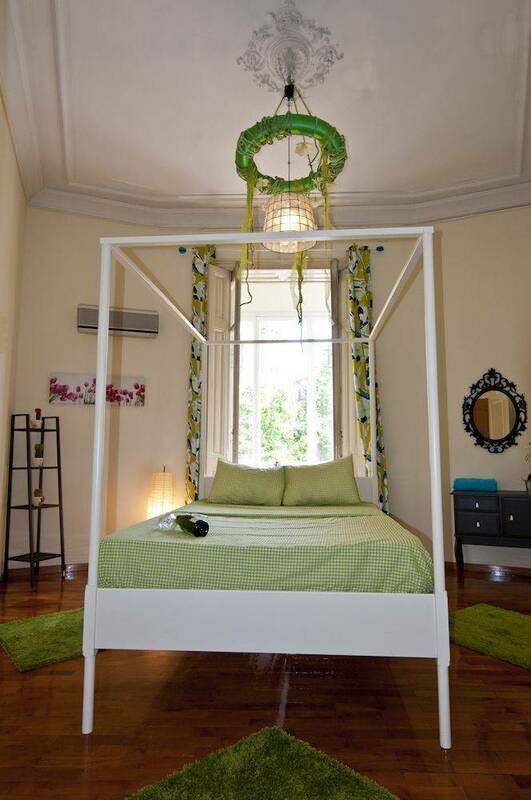 And then also it perfect location near the most popular/famous Antonio Gaudí building La Casa Batlló. Then just a minutes' stroll down to Plaça Catalunya and Las Ramblas with the food market "La Boqueria" and the street performers, bars, cafes and lots more. Also just a short stroll to the Gothic Quarter and El Borne and then the beach. You simply cannot be more central in Barcelona! 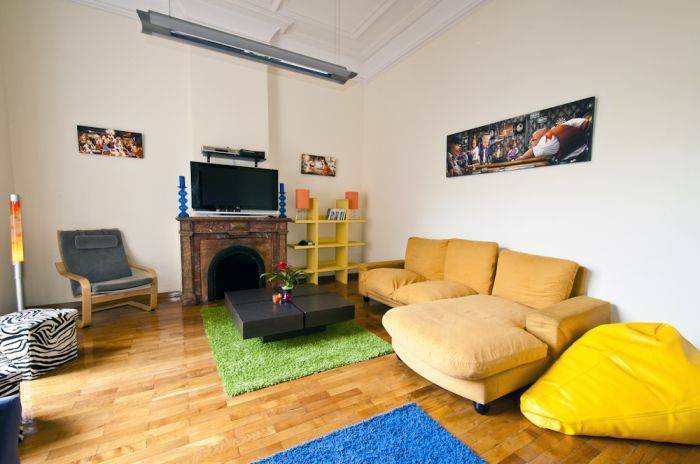 Our friendly staff and modern, high-tech hostel will make your stay in Barcelona as comfortable enjoyable as possible. Our comfy lounge is a great place to meet and chat with follow travelers from the world over . We simply can't be beaten on value for money or location! Medmindre andet er angivet, kan bookingbetalinger ikke refunderes. cancellation must be done 48 hours before arriving or the first night will be charge . 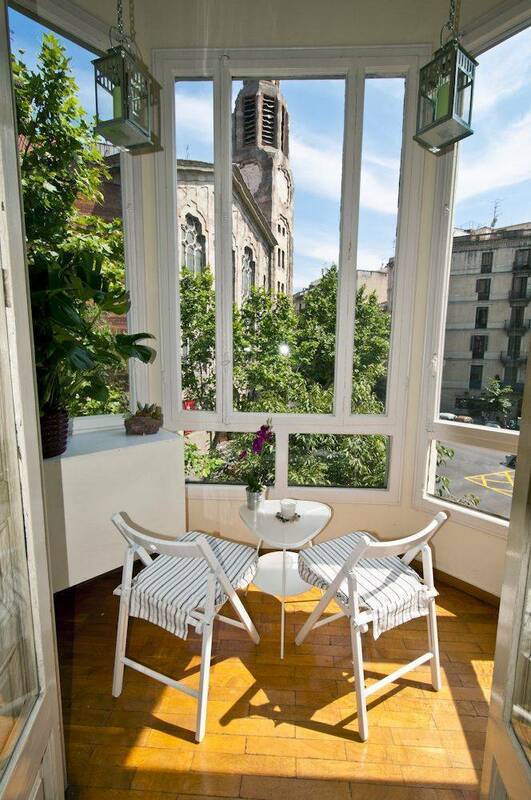 Our place is located on valencia street which is right next to ramble de catalunya the main and popular street of Barcelona. From Barcelona airport: you take the Air bus out of the terminal and get off in the last stop PLAZA CATALUNYA. From PLAZA CATALUNYA walk for 5 minutes on the Rambla Catalunya st. until you reach Career Valencia and take left to number 223 , buzz on Pral. 2 interphone button , take the stairs to the second floor - door on your left . VERY IMPORTANT: OUR PLACE IS LOCATED ON THE SECOND FLOOR OF A RESIDENTIAL BUILDING, WE LIKE OUR NEIGHBORS AND WE RESPECT THEM. PLEASE DON'T MAKE NOISE ON WALKING THE STAIRS OR WHEN SHUTTING THE DOOR AT ALL TIME ESPECIALLY IN THE NIGHT. PLEASE DON'T GO UPPERS THEN THE SECOND FLOOR, OUR FLOOR, AND DON'T KNOCK ON THEIR DOORS.